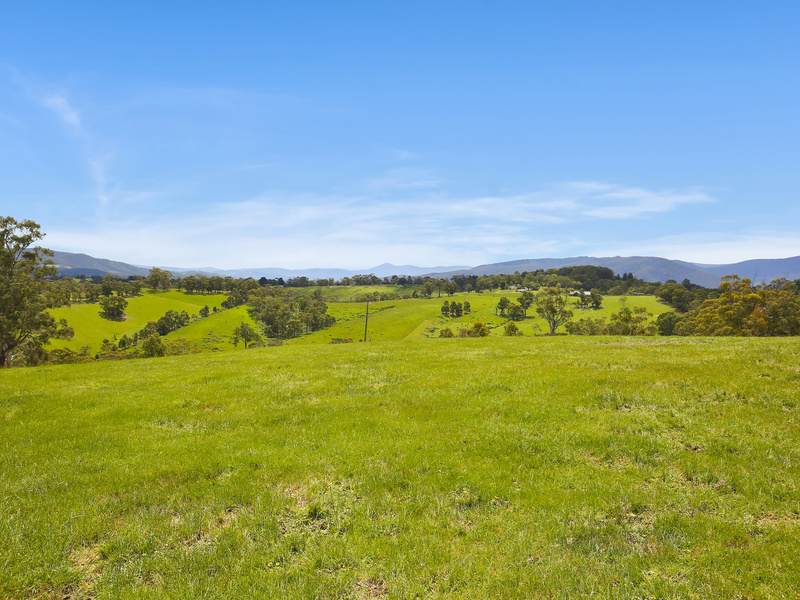 Breathtaking views are just the beginning of this stunning acreage property, approx. 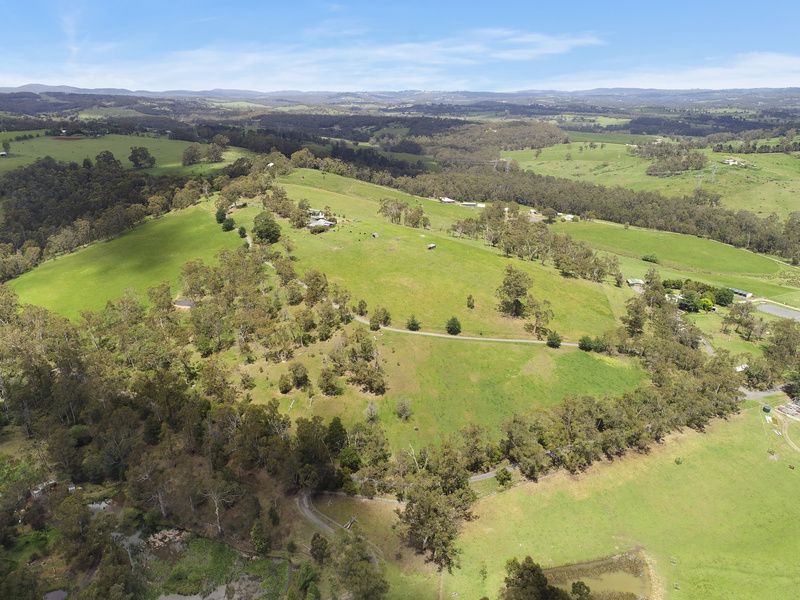 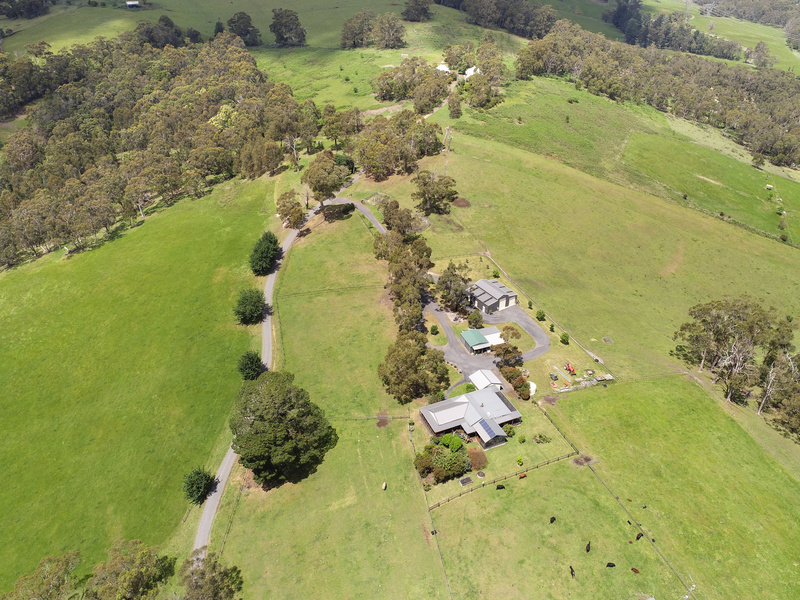 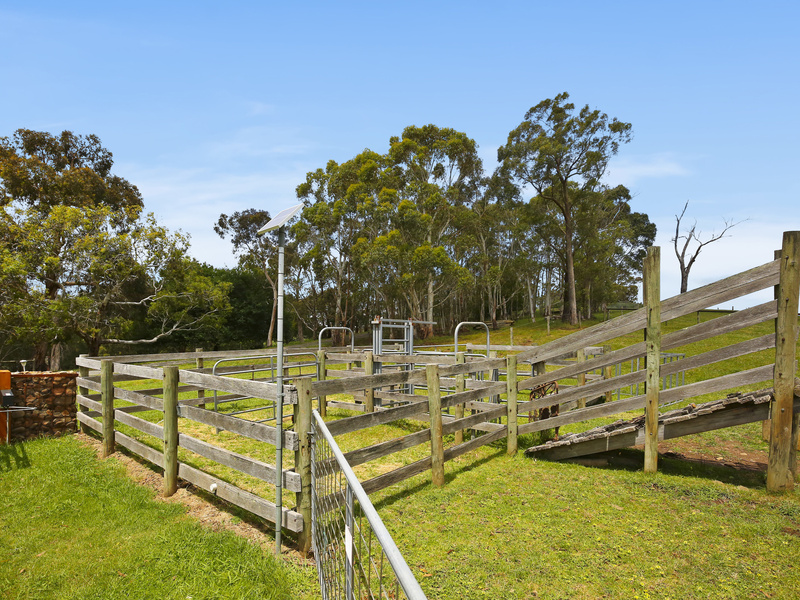 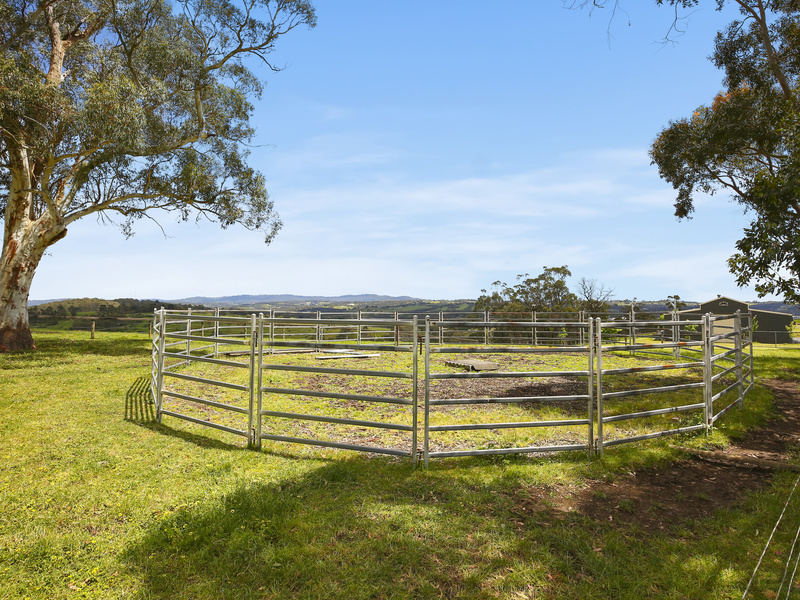 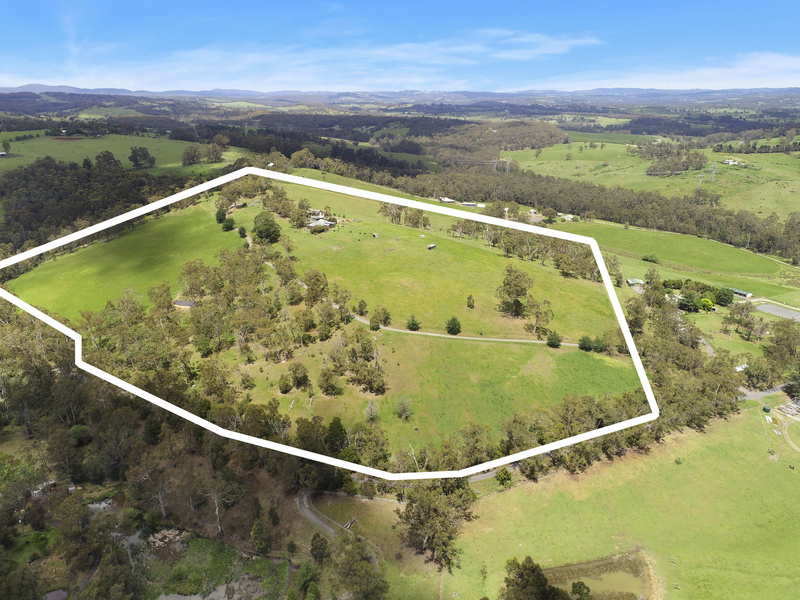 50 acres of rolling lush pasture divided into multiple paddocks ideally set up for the horse and livestock enthusiast. 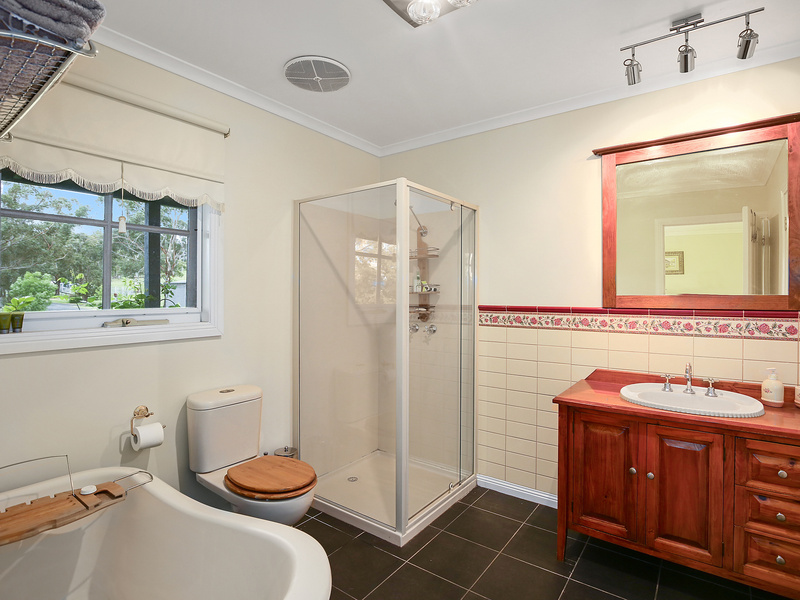 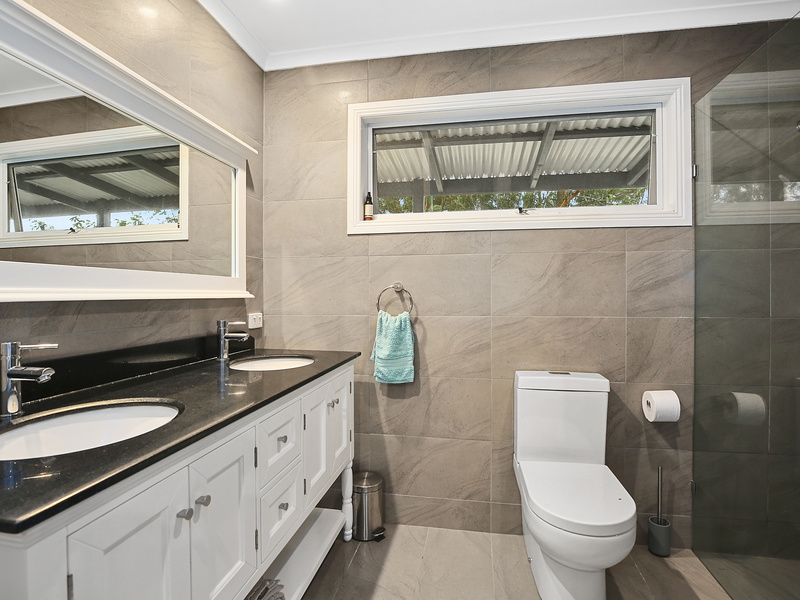 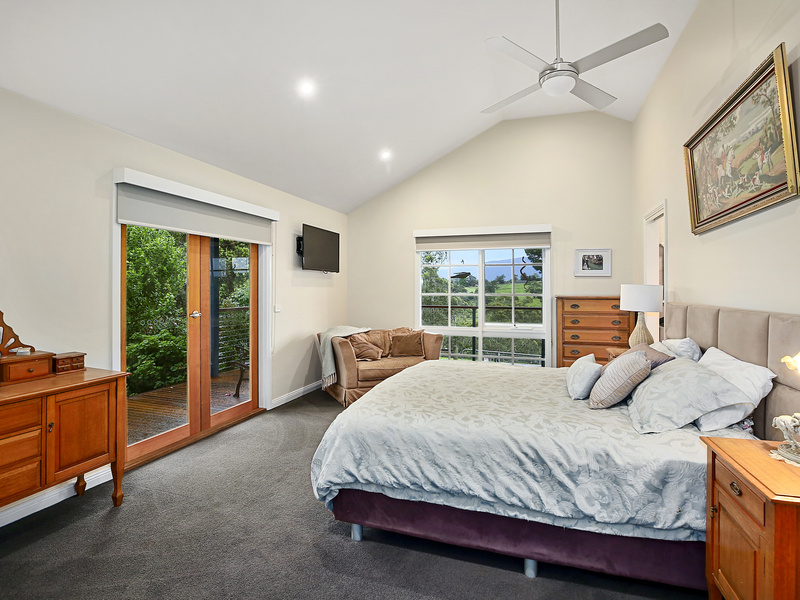 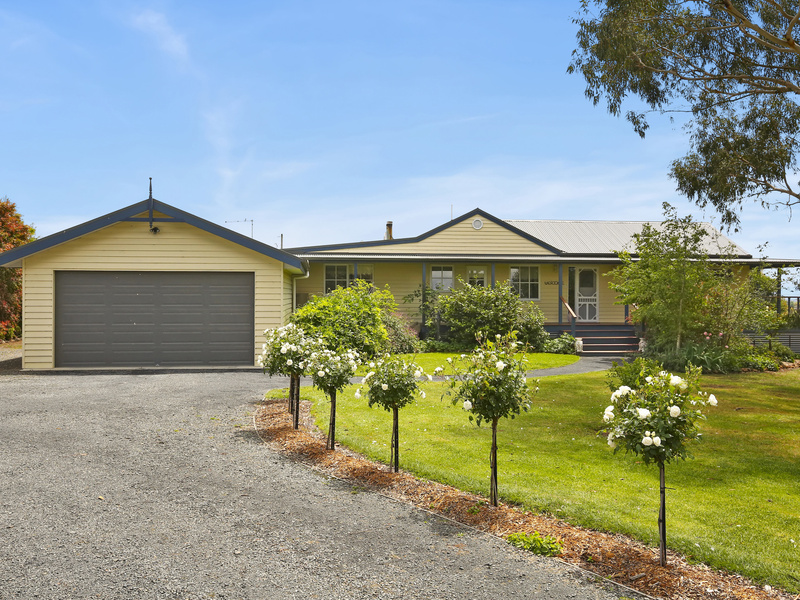 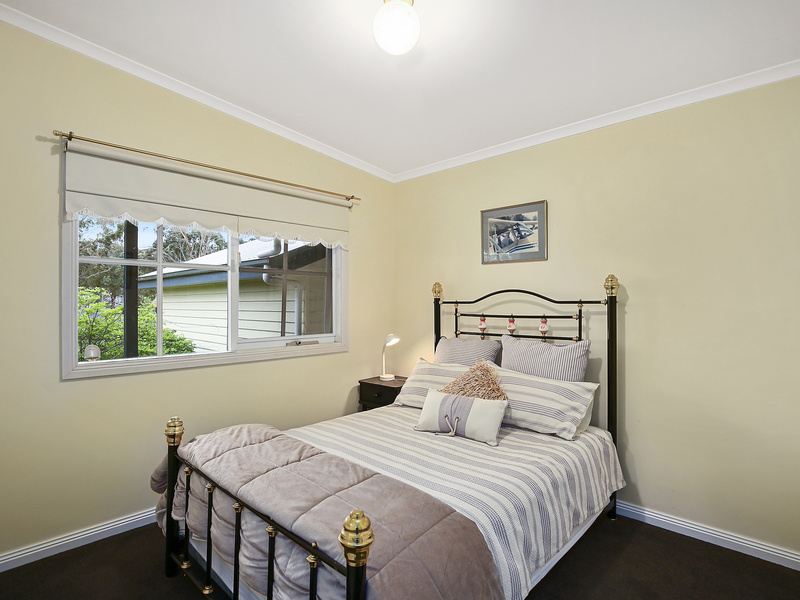 The beautiful home is presented to perfection and offers plenty of space for the growing family with 4 bedrooms all with built in robes plus a feature main bedroom with walk in robe and ensuite. 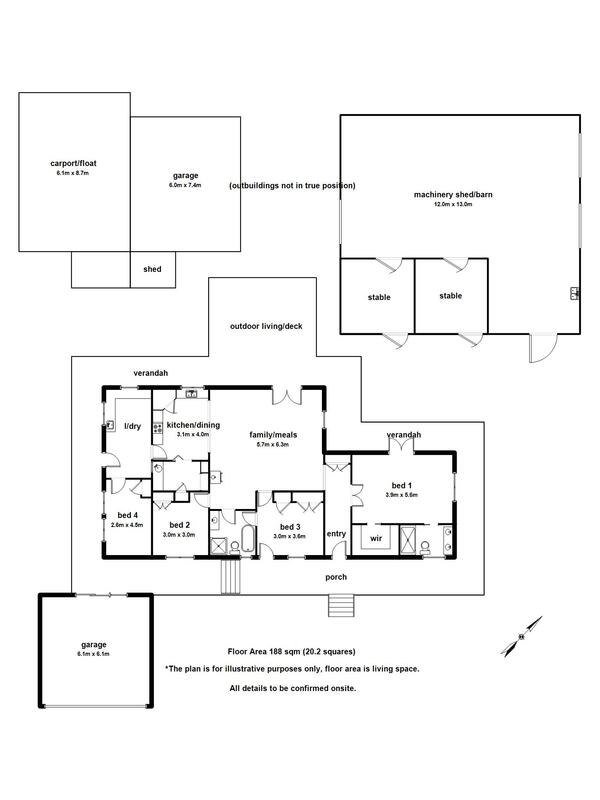 Features polished floorboards throughout, wood heating and a split system plus a superb open plan kitchen with quality appliances and fittings. 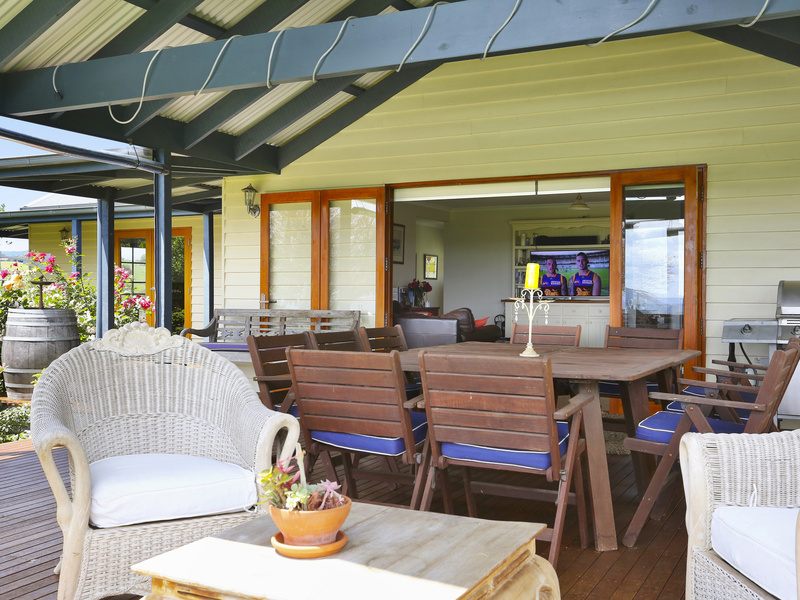 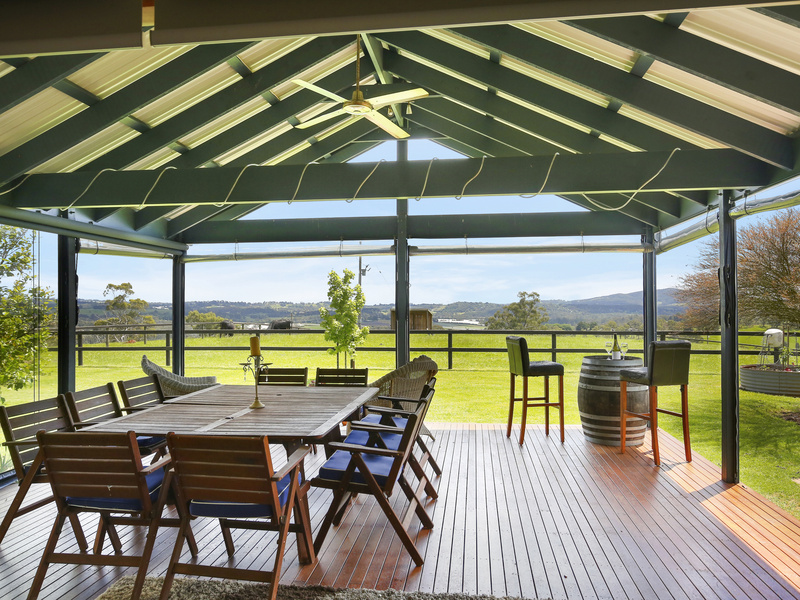 Bring the outdoors in and entertain in style with a huge covered entertaining area perfectly positioned to enjoy the amazing ever changing valley views. 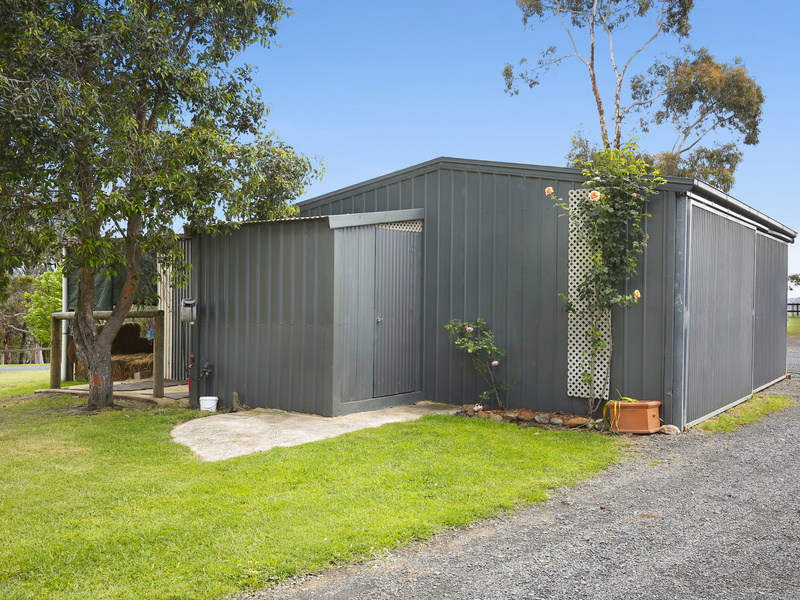 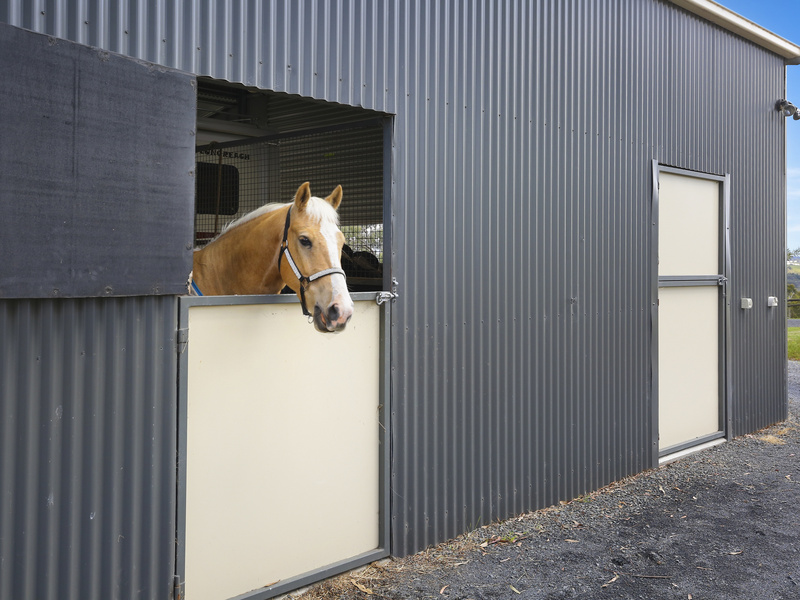 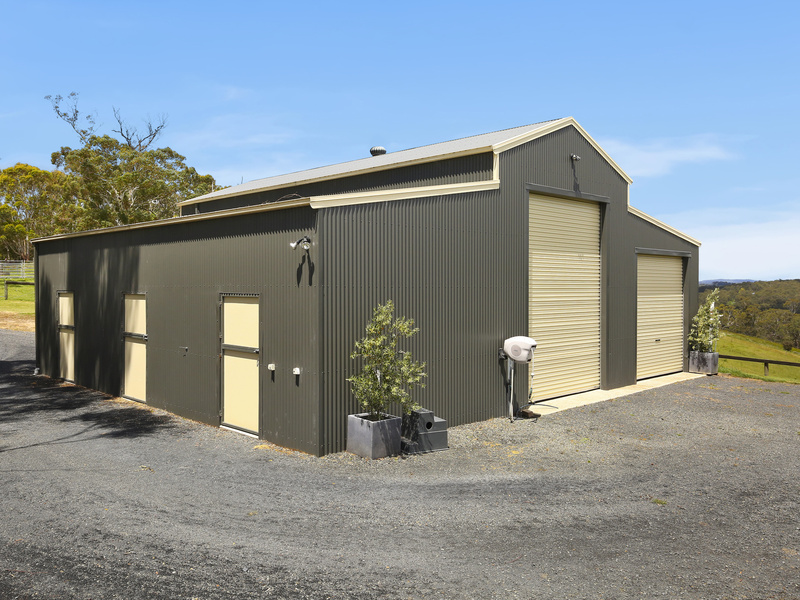 There is also plenty of room for cars, trucks and vans with a huge barn, lock up garage/workshop and a double carport. 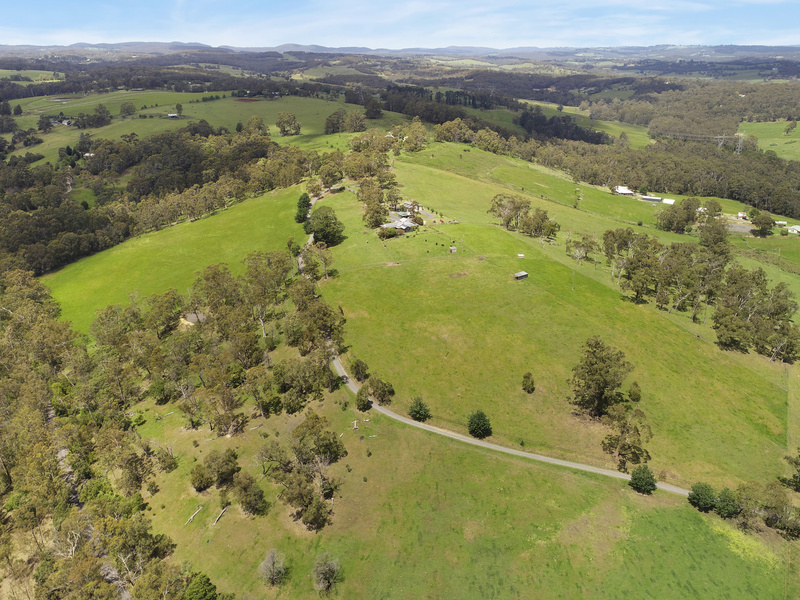 A truly spectacular acreage property with so much to offer. 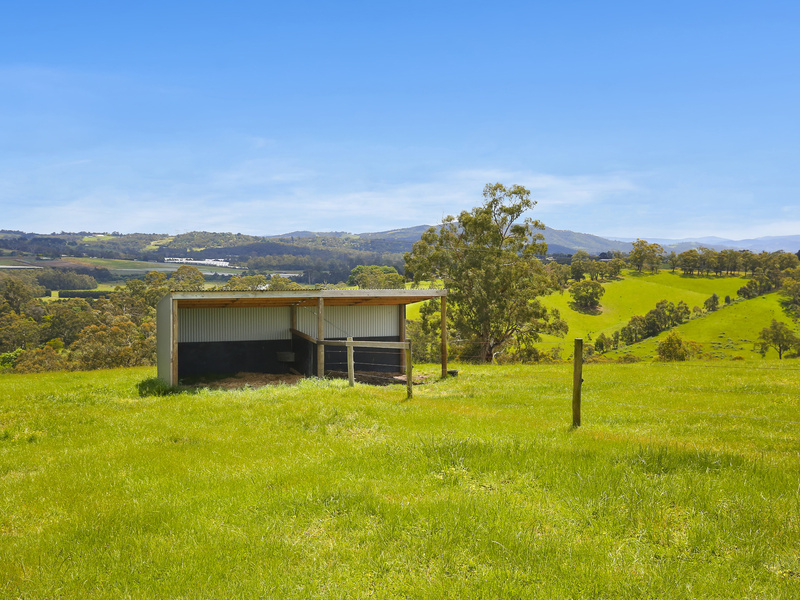 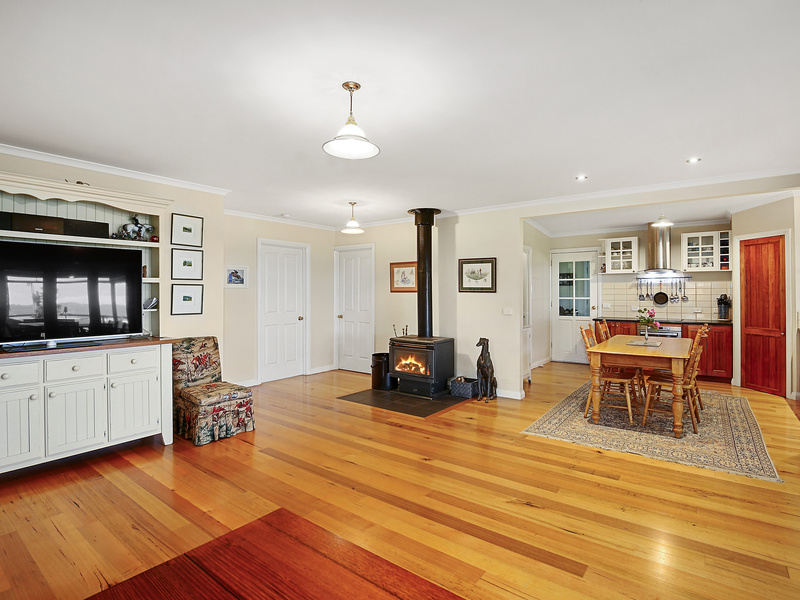 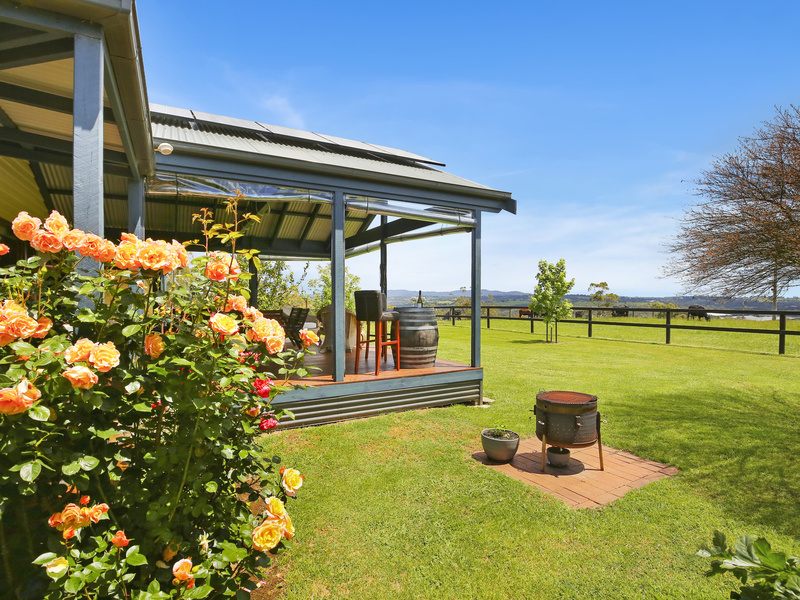 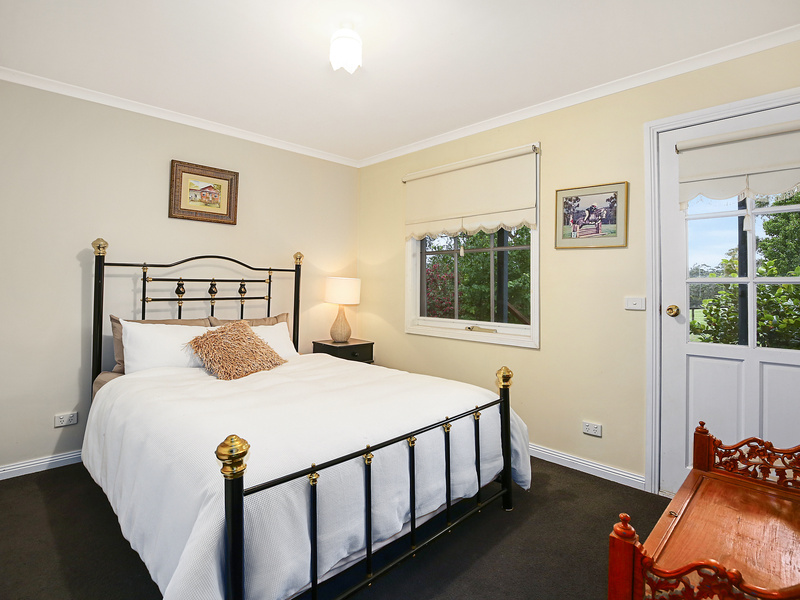 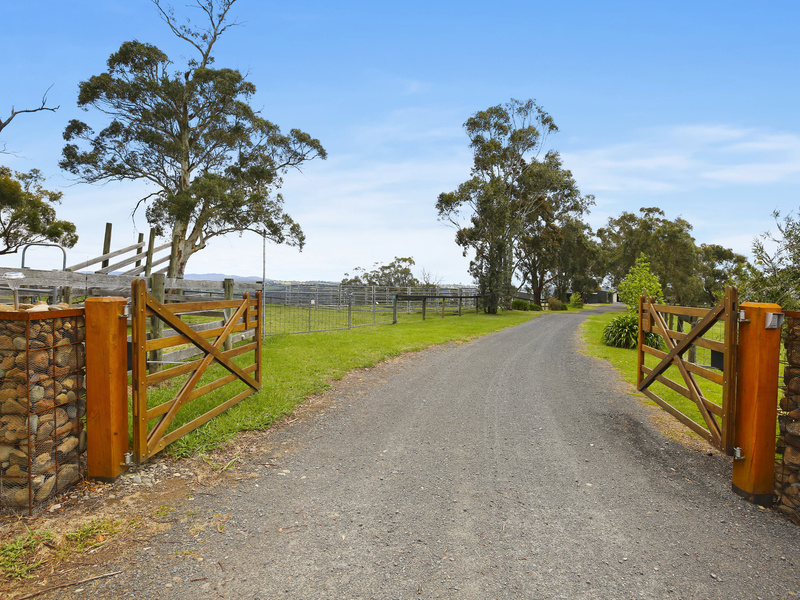 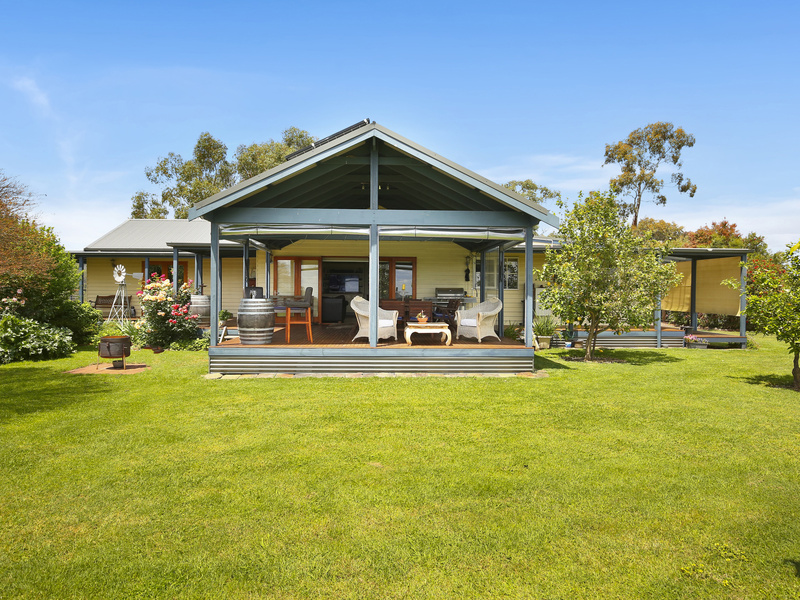 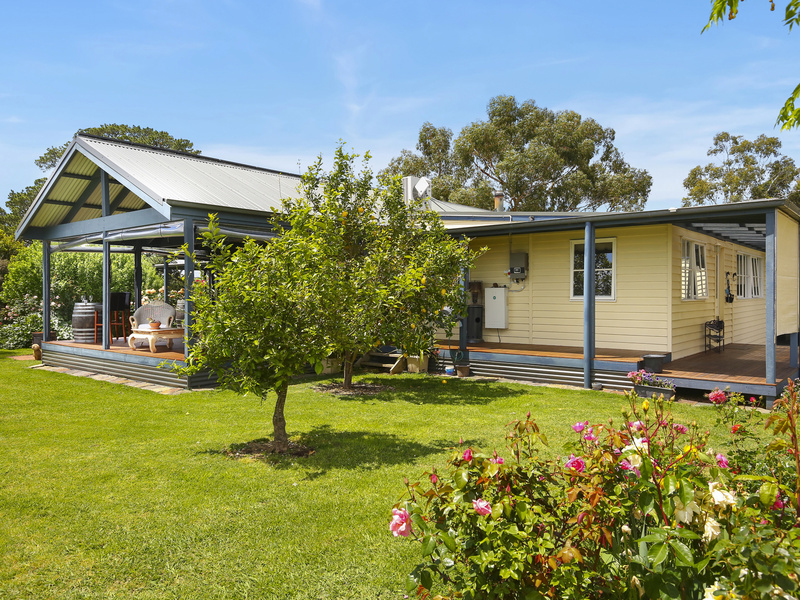 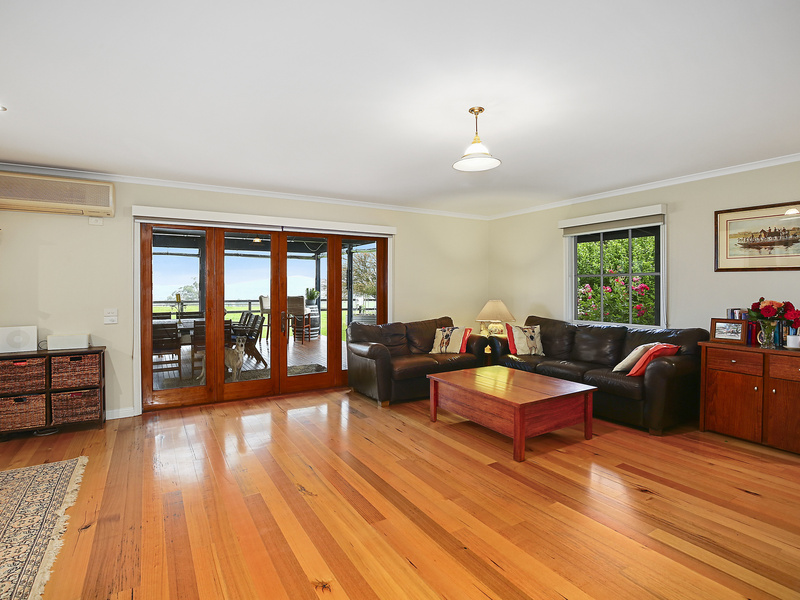 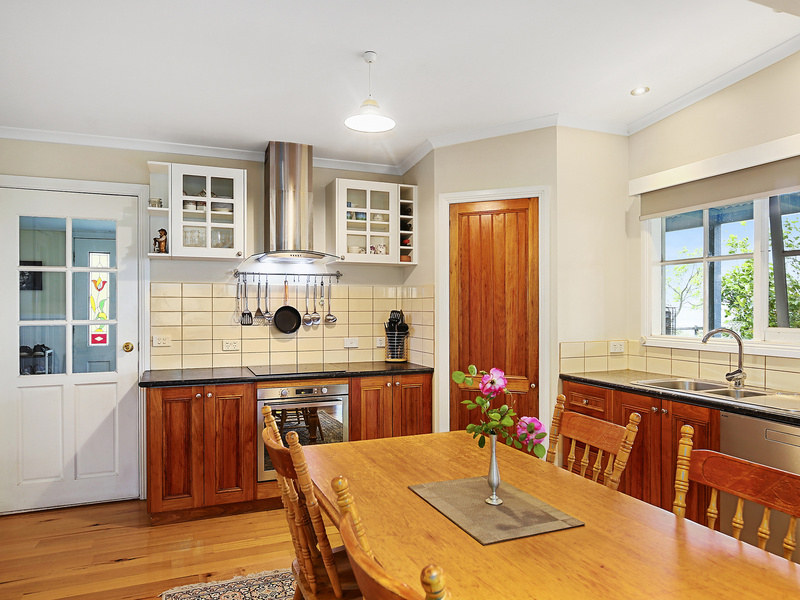 All the hard work has been done so sit back, relax and enjoy the peaceful, private rural lifestyle.